Uno dei miei ultimi acquisti: questa felpa super morbida trovata su Revolve Clothing (uno dei miei siti per e-shopping preferiti). 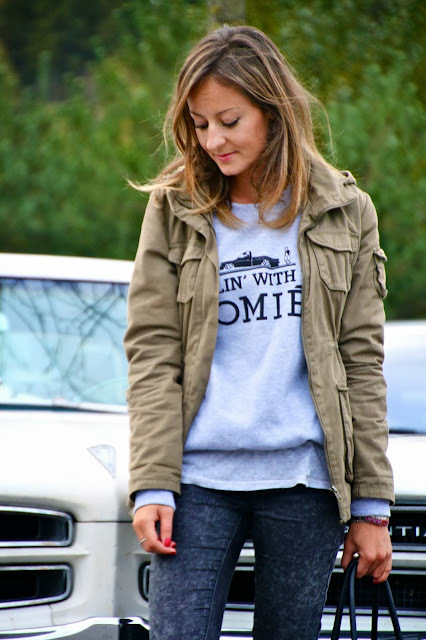 Come amo gli outfit casual! One of my recent purchases: this super soft sweater found at Revolve Clothing (one of my favorite sites for e-shopping). I love casual outfits! Aww I love your sweater, it's gorgeous and perfect for a casual outfit!